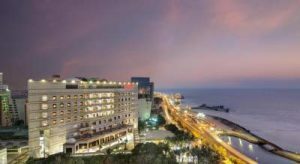 Jeddah Hotels Jeddah (also spelled Jiddah, Jidda, or Jedda) is a Saudi Arabian city located on the coast of the Red Sea and is the major urban center of western Saudi Arabia. 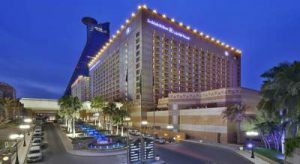 Hotels found in Jeddah Saudi Arabia. 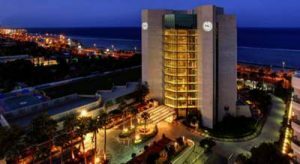 Located in the Albalad area of Jeddah, this 4-star hotel overlooks the picturesque Arbaeen lagoon and the city. Accommodation Booked 11 times today. Accommodation Booked 9 times today. Accommodation Booked 4 times today. 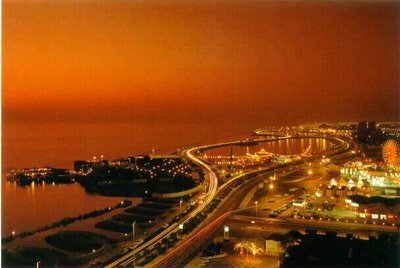 Unlike other Saudi Arabian cities, Jeddah retains its warm temperature in winter, which can range from +15 °C (59 °F) at midnight to +25 °C (77 °F) in the afternoon. Summer temperatures are considered very hot and break the +40 °C (104 °F) mark in the afternoon dropping to +30 °C (86 °F) in the evening. 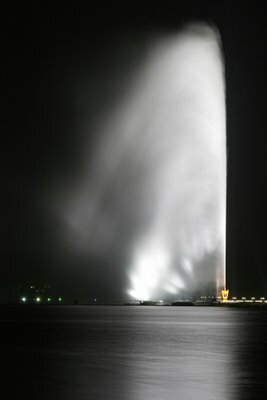 Rainfall in Jeddah is generally sparse, and usually occurs in small amounts in December. There have also been several notable incidents of hail. Heavy thunderstorms are not uncommon in winter. (The thunderstorm of December 2008 being the largest in recent memory, with rain reaching around 3 inches.) The lowest temperature ever recorded in Jeddah was 3°C (37.4°F) in the winter of 1995. Some unusual events often happen during the year, such as dust storms in summer, coming from the Arabian Peninsula’s deserts or from North Africa. Jeddah (also spelled Jiddah, Jidda, or Jedda) is a Saudi Arabian city located on the coast of the Red Sea and is the major urban center of western Saudi Arabia. This is the principal gateway to Mecca, Islam’s holiest city, which able-bodied Muslims are required to visit at least once in their lifetime. 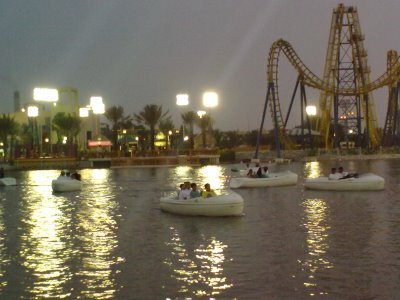 Residents of Jeddah are called Jeddans. Jeddah has 24 sister cities, which are selected based on economic, cultural and political criteria. Jeddah hosts the oldest sport clubs in Saudi Arabia. Al-Ittihad was the first club in the country, being established in 1928. Football is the most popular sport in Jeddah. Al-Ittihad and Al-Ahli are well known football clubs. They are major competitors in both the Saudi Premier League and the AFC Champions League. They have also won the FIBA Asia Champions Cup. Take A Break Holidays takeabreakholiday, Jeddah Hotels Accommodation.